Businesses are being invited to attend a workshop to help shape the future of a new university in Milton Keynes. 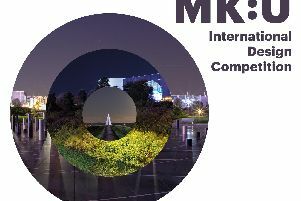 Cranfield University is working in partnership with Milton Keynes Council to develop MK:U, which is set to “completely transform how we think about higher education,” making the most of a once-in-a-lifetime opportunity to develop a university ‘with business, for business’, equipping students for the 21st century workplace. MK:U’s subject focus will include entrepreneurship, robotics, artificial intelligence, cyber and analytics. Work has already started on entrepreneurship, and cyber. Businesses will be able to tell university chiefs what skills gaps they are experiencing, what they look for in new employees, and the skills they have found beneficial. They will also like to understand the technical and interpersonal skills that they would like to access via future MK:U students. The workshop will be informal discussion sessions and the information from these sessions will directly inform the way we design MK:U courses at a very early stage. 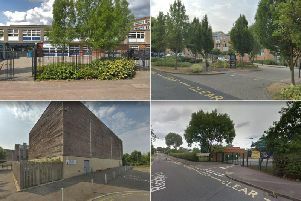 Secondary school league tables: How did your Milton Keynes school rate in the Progress 8 scores? Business people who would like to attend should email mku@cranfield.ac.uk to help the organisers plan for light refreshments.